While Sunday gatherings are important, the rubber truly hits the road in our day-to-day lives. We are not meant to walk this walk alone. Therefore we encourage everyone to be a part of a small group. Our groups gather together on a regular basis for the purpose of Discipleship – the process of growing and being crafted more and more into the likeness of Christ. In a typical Group, you will find real people, with real issues and real needs, all joining together to build authentic relationships so that we can help one another to follow Christ, to be changed by Christ, and to commit to the mission of Christ. It is in these smaller relational environments that we strive to make disciples who will then go and make disciples themselves. Real discipleship requires interaction and relationship that can only truly happen in smaller relational contexts. 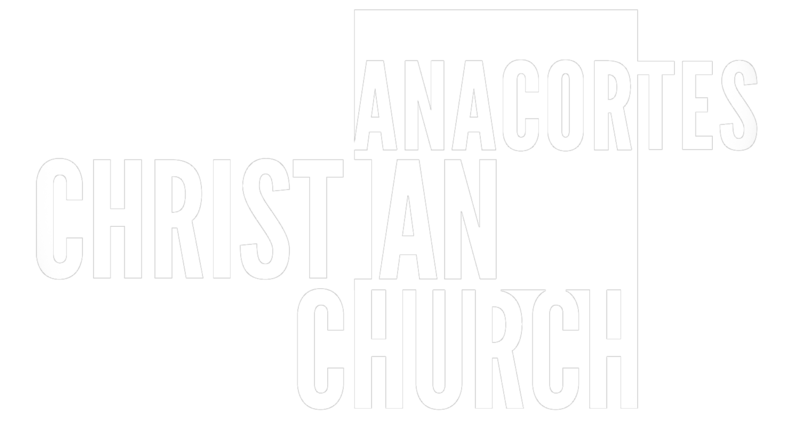 So at ACC, we encourage everyone to get plugged into a Group on a regular basis.